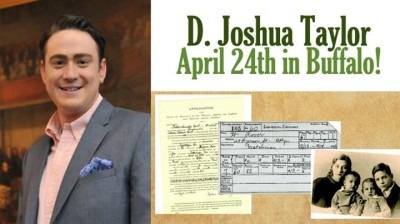 Partnership Program with the NYS Archives Partnership Trust ProgramJoin Joshua Taylor, President of the New York Genealogical and Biographical Society, for a look at how to best access and use these New York State Archives for genealogical research. Specific materials will be discussed alongside techniques for preparing to do research, either online or in Albany. Members of The Museum or New York Genealogical & Biographical Society free; museum admission.